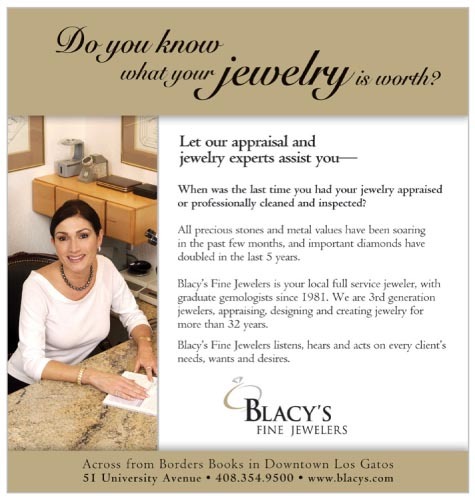 Our number one priority is to make sure your jewelry shopping experience is a pleasant and informative one. We would love to hear from you! Please send us an email, or call one of the numbers listed below, and let us know how we can assist you.